The total alkalinity (TA) is a measure of how much of the alkaline substances there are in the water. In the swimming pool water, we are concerned with bicarbonate alkalinity, which should be between 80 ppm and 120 ppm. 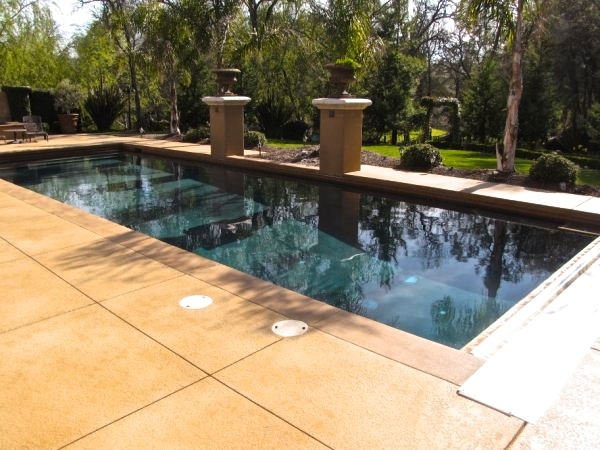 If the TA is too low, Marbelite and plaster walls will become etched, metals corrode, the pool's walls and floor can stain, the water can turn green, eyes burn and we can have pH bounce (pH rapidly going up and down, seemingly at random). 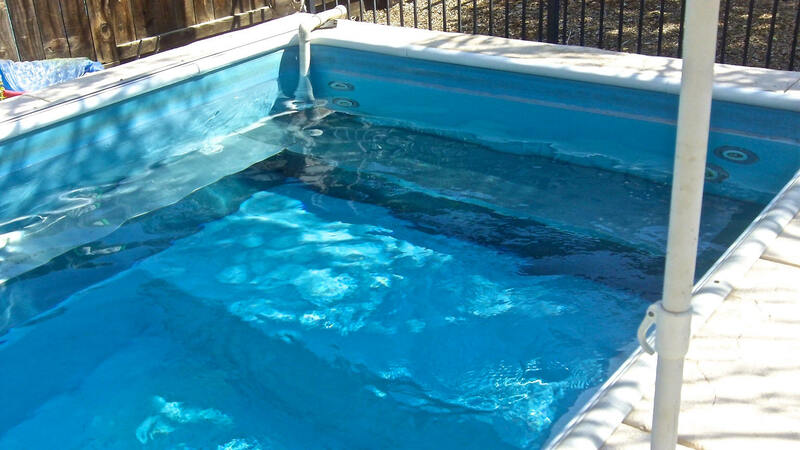 If the TA is too high, the pH is difficult to adjust, the water becomes cloudy, the pool constantly needs acid (according to your test kit) and the chlorine loses its efficiency as a disinfectant. To raise the level of TA, we use sodium bicarbonate; it is the only chemical which will do this without increasing the pH very much. 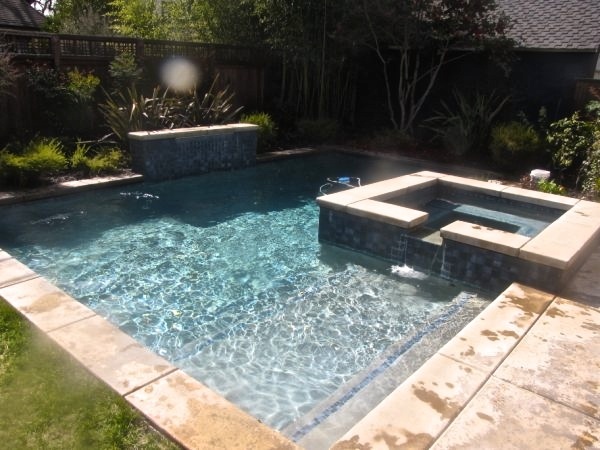 Use the calculator to find out how much sodium bicarbonate you need to raise the TA of your pool. Note that you should only add sodium bicarbonate at the rate of 1 kg per 50,000 litres of water every 4 days. Raising the TA can therefore be quite a time-consuming, slow process. Lowering the total alkalinity is also a slow process. 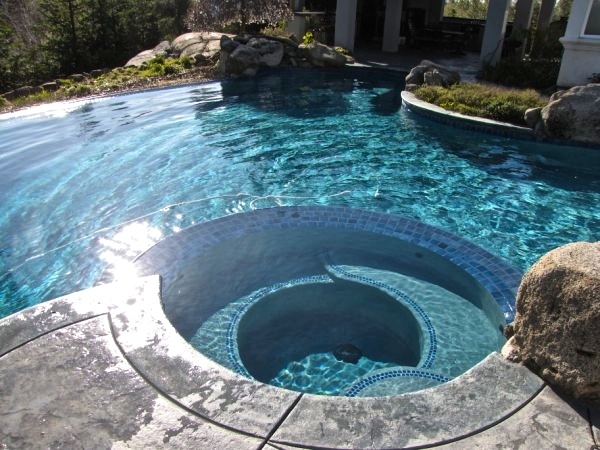 Acid, either liquid or dry, is added to the deepest part of the pool with the filter off. 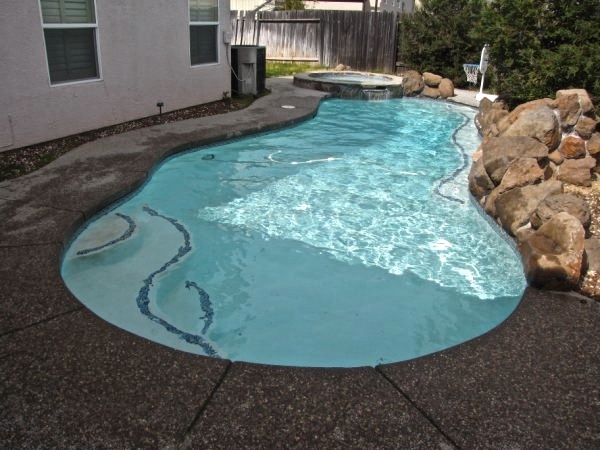 The acid should only be added a little at a time, diluting it before pouring it into the pool. Wait 3 days between applications. It could take days or even weeks to reduce the TA if it is very high. 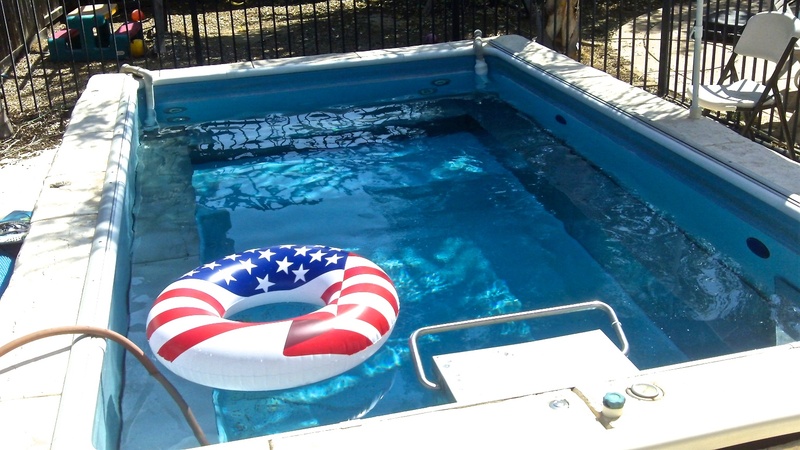 You should consult a pool professional if you have a high TA, or you can visit the Total Alkalinity forum for help on how to reduce it. The quantities of hydrochloric acid and dry acid you will need can be calculated using our pool calculators.